Through a Dog’s Ear was created by pianist Lisa Spector and sound researcher Joshua Leeds. Their collaboration started in 2003, when Lisa was a volunteer puppy raiser for Guide Dogs for the Blind and noticed the profound calming effect of Joshua’s music on her rambunctious puppy. The psychoacoustic principles informing the music of BioAcoustic Research & Development (BARD) derives from Joshua’s therapeutic soundwork with human-based medical and neurodevelopmental experts. For animal music programs, BARD collaborates with veterinarians, behaviorists, and trainers. Consequently, these unique programs employ sophisticated techniques from the disparate fields of sound therapy and animal behavioral training. The Bioacoustic Research mission is to provide audio programs specifically for the health, well-being, and longevity of our animal and human friends. Lisa is a concert pianist, Juilliard graduate, and canine music expert. By combining her passion for music with her love of dogs, she co-founded Through a Dog’s Ear in 2003 with Joshua Leeds. As a concert pianist, Lisa won first prizes in Chopin competitions in New York and Los Angeles and has performed in China, Poland, Spain, France, Italy and throughout the USA. Spector created the Through a Dog’s Ear “Music in Shelters” program, a project inspired by her volunteer work in shelters. Her piano playing on the original Dog’s/Cat’s Ear recordings are played in 2,000+ shelters and rescues worldwide, where adoption rates increase with the addition of the music. Between 2003-2017, Lisa greatly contributed to the field of auditory enrichment for pets through her stellar piano performances and as a blogger deeply committed to the well-being of all living things. Joshua is a sound researcher, music producer and educator. He is one of few published authorities in the field of psychoacoustics—the study of the effects of music and sound on the human nervous system. Publications include The Power of Sound (Healing Arts Press, 2010 and 2001), Through a Dog’s Ear (Sounds True, 2008), and Sonic Alchemy (InnerSong Press, 1997). 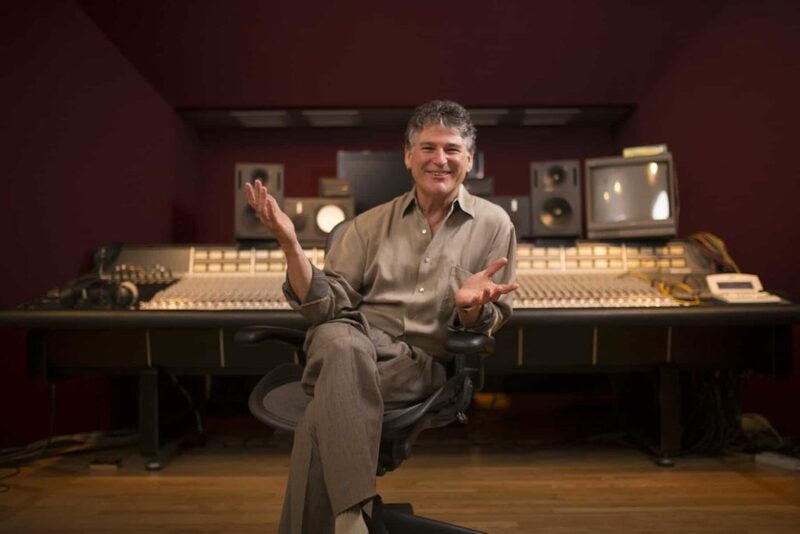 Collaborating with leaders in health, psychology, and neurodevelopment, his application-specific soundtracks are used in clinics and classrooms around the world. New psychoacoustically designed soundtracks are now also heard in animal shelters, vet clinics, and doghouses. Leeds co-authored the book, Through a Dog’s Ear (2008, Sounds True), with veterinary neurologist Susan Wagner. He is the producer of the clinically-demonstrated Through a Dog’s Ear music series, as well as Through a Cat’s Ear audio programs. Since 2003, Joshua has served as the CEO of BioAcoustic Research, Inc., the parent company of Through a Dog/Cat’s Ear and iCalmPet.